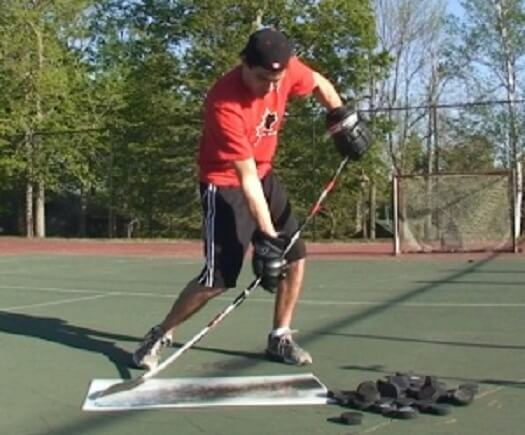 VIDEO: LEARN TO SKATE FASTER IN HOCKEY. Watch the video below. Here is where I show a zone defense. The key to this is each shaded area is a zone where a player is responsible for when the puck goes in it. What makes this work is the other defensive players are in their zones and everyone is covered. When defensive players start to stray from the zones, then the defense breaks down and the other team can score easily. 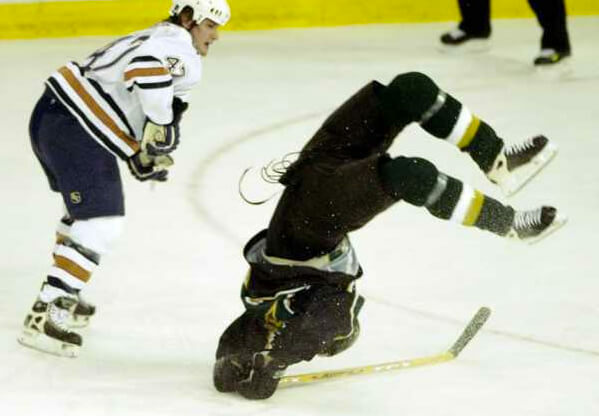 WHO ELSE WANTS TO PLAY HOCKEY LIKE Sidney Crosby?